HKS Stainless Steel tubular turbo exhaust manifolds offer maximum exhaust flow for increased turbo spool up & phenomenal flow capacity. 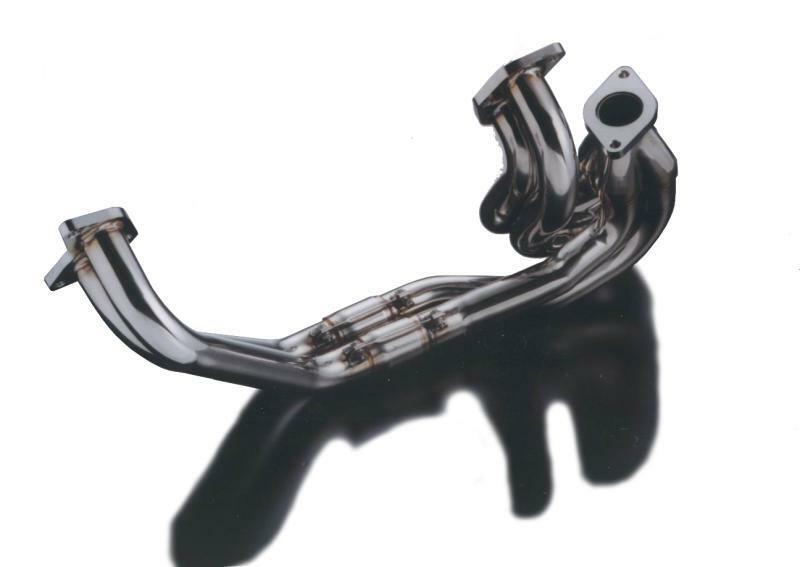 Fabricated of polished SUS304 stainless steel and flanged to mount an HKS wastegate for unsurpassed boost management. HKS Set-Up Kits are packaged stainless steel tubular manifolds and wastegate combinations that come complete with mounting hardware and flanges for select popular turbocharged applications to easily integration HKS components for a custom turbo kit.